On Thursday, several prominent Colorado Democrats appeared to make good on their joint campaign promises when they announced two extensive reforms for the state’s booming oil and gas industry. Unfortunately for the handful of politicians who stood up for their celebratory pat on the back, their announcement hasn’t generated buzz from advocates on either side of the Colorado oil and gas industry. 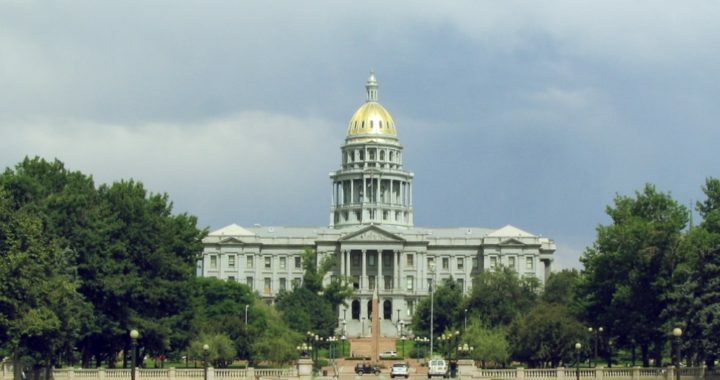 Of the two significant changes in mind for Colorado, the forthcoming bill would grant local governments the ability to supersede state laws and impose their own restrictions on oil and gas development. In other words, should the legislation go through, the city of Boulder, for example, may suddenly have legal justification for its longstanding war on fracking. The new legislation would change the word “foster” to “regulate,” radically transforming the COGCC from an industry-friendly government liaison to a brand, new watchdog for the already heavily regulated Colorado oil and gas industry. Who Is That’s Clamoring for Change, Exactly? “Change” has long been the battle cry for state Democrats hoping to enact sweeping reforms that target the embattled oil and gas industry. Whether these politicians are responding to a mandate from the people is questionable, however. It’s telling, for example, that last year’s hotly contested ballot initiative 112 was soundly defeated by a 14 percent margin when it came time for voters to sound off at the polls. The full details of the legislation should become available in the coming days and weeks. For the moment, all Colorado voters have are threats and promises.